For a Successful Marketing Campaign, 4 Essential Tools! 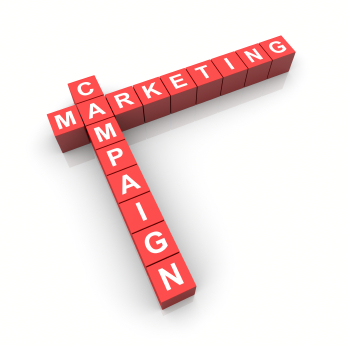 Have you ever launched a marketing campaign yet it didn’t yield the results you envisioned? Did you take the time to thoroughly research your campaign idea before executing it? Important elements to a sound campaign encompass identifying your product or service and your consumers. What is the purpose of your marketing campaign? Creating a strategy involves anticipating the future outcome, while making decisions in the present. By developing a strategy, will help you stay on track with your goals, while creating action steps to achieve them. Have you considered the time it will take to manage your campaign? Time is the most common factor that needs to be incorporated in your campaign to prevent it from losing its effectiveness. So, as you plan your time, it should include the date your campaign will end. How do you determine if you marketing campaign have succeeded or not? 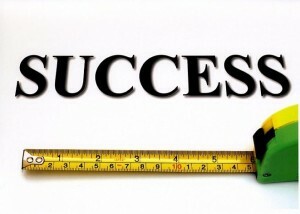 Measuring your progress is crucial! Why? It helps in evaluating your efforts and gauge how you are managing your budget. Google Analytics gives you rich insights into your website traffic and marketing effectiveness. Social Report, a social network analytics solution that gives you rich insights into your social space and marketing effectiveness. In conclusion, by pre-planning your campaign allows you to target your market and track the results to determine your return on investment or (ROI). WANT TO USE THIS ARTICLE IN YOUR E-ZINE OR WEB SITE? You can, as long as you include this complete blurb with it: Sylvia Browder is CEO of Browder Consulting Group, a virtual small business consulting firm. In her role, she helps Women in Business grow and succeed. She is also founder of National Association Women on the Rise, a virtual community for aspiring and established women entrepreneurs. The association’s mission is to provide professional and personal resources while uplifting and empowering women entrepreneurs through collaboration, education, mentoring, spiritual and peer support, leadership and networking. She has served as an online volunteer SCORE counselor since 2004. For FREE weekly articles go to Sylvia Browder’s Blog for Women Entrepreneurs, www.sylviabrowder.com. She can be contacted at info@nawomenrise.com. Reading: For a Successful Marketing Campaign, 4 Essential Tools!